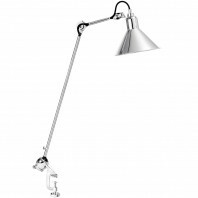 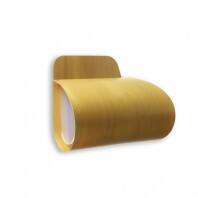 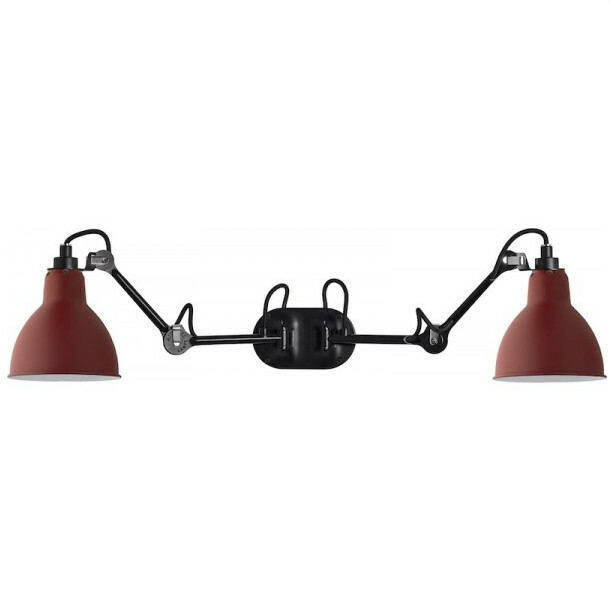 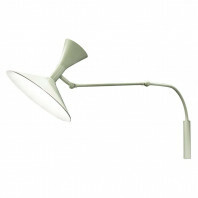 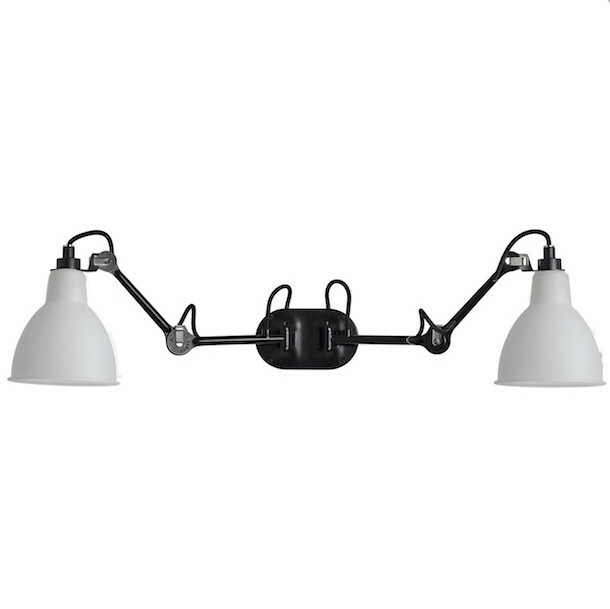 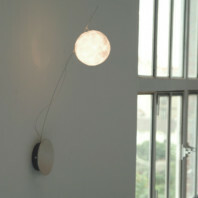 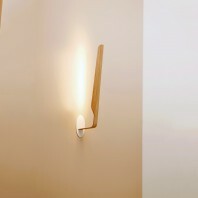 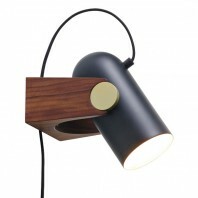 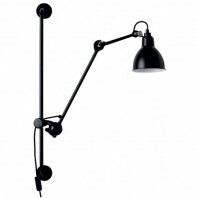 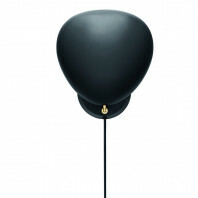 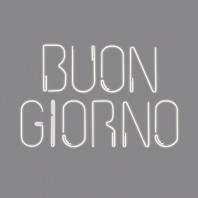 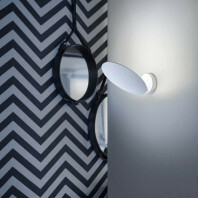 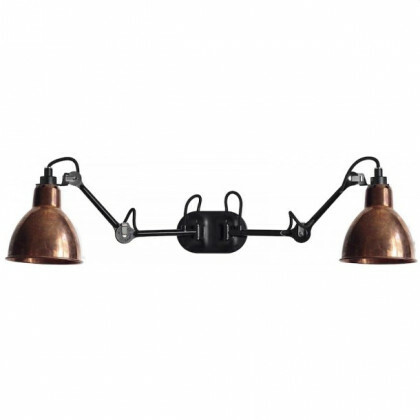 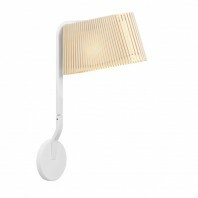 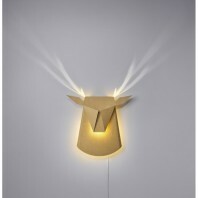 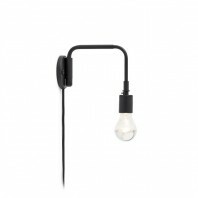 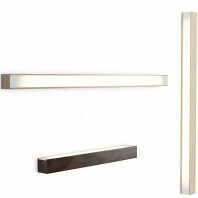 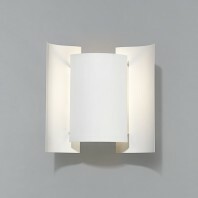 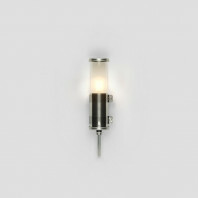 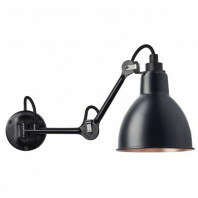 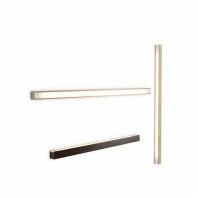 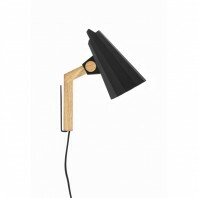 Same as the single version DCW Editions Gras n°204 wall lamp, this luminaire is in double format. 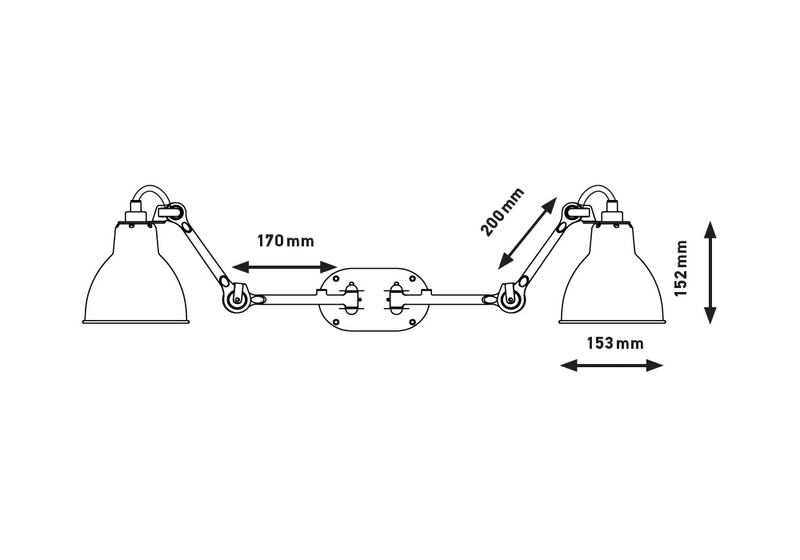 Its two arms are each 17cm long with a 20cm connecting rod. 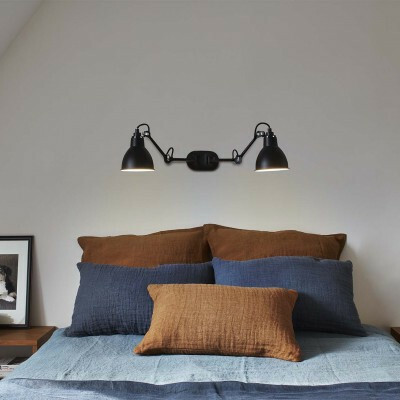 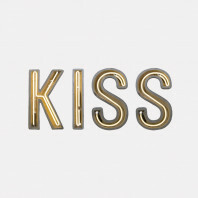 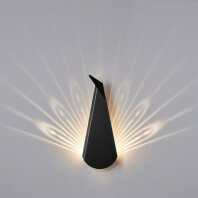 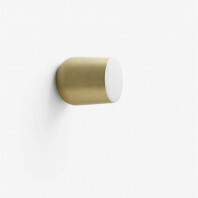 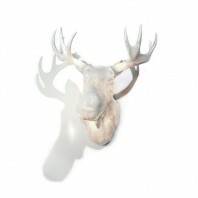 This wall lamp will be perfect as a headboard. 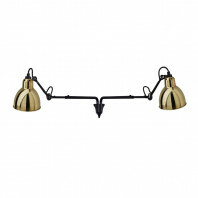 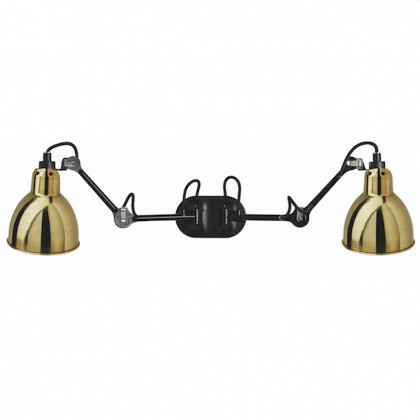 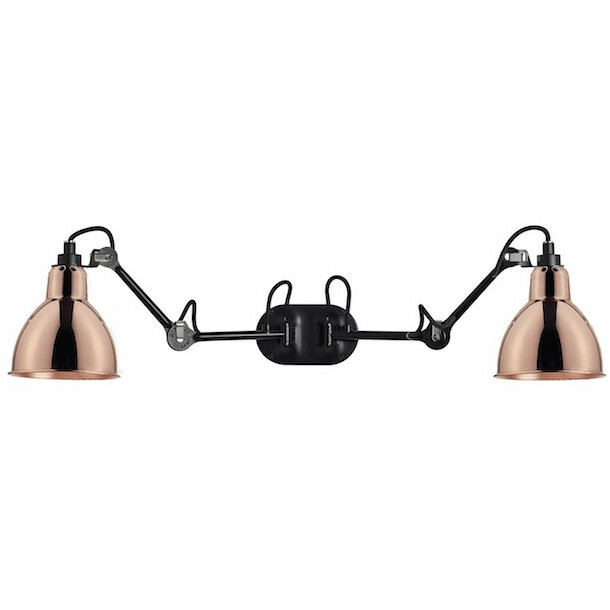 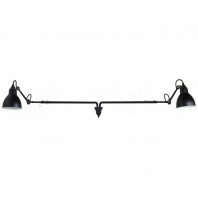 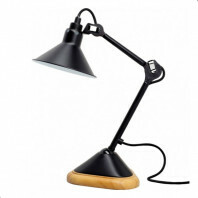 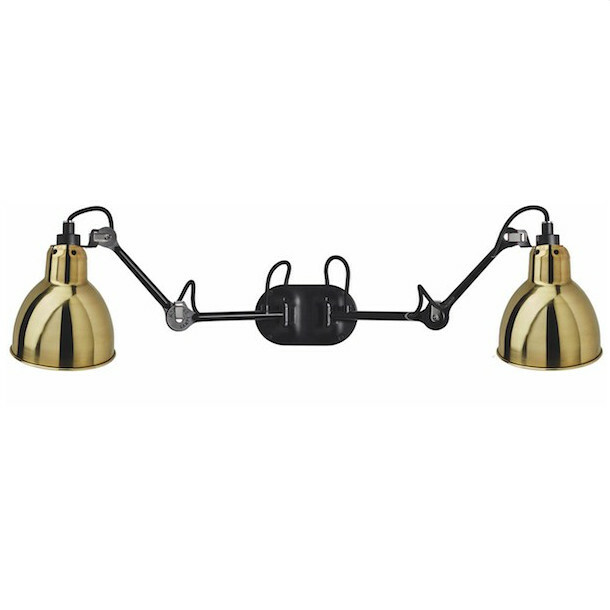 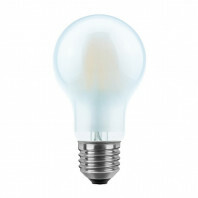 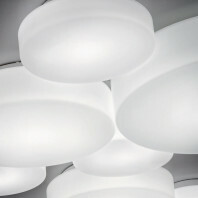 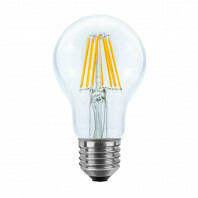 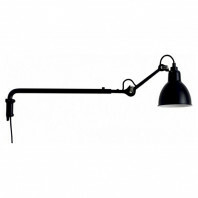 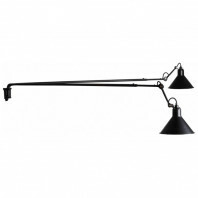 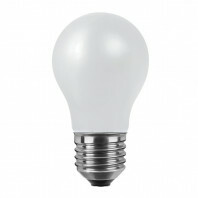 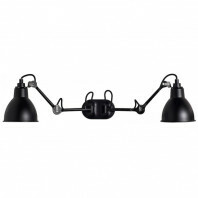 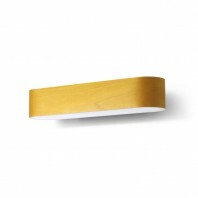 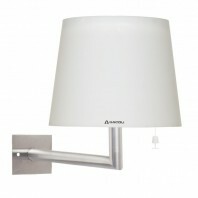 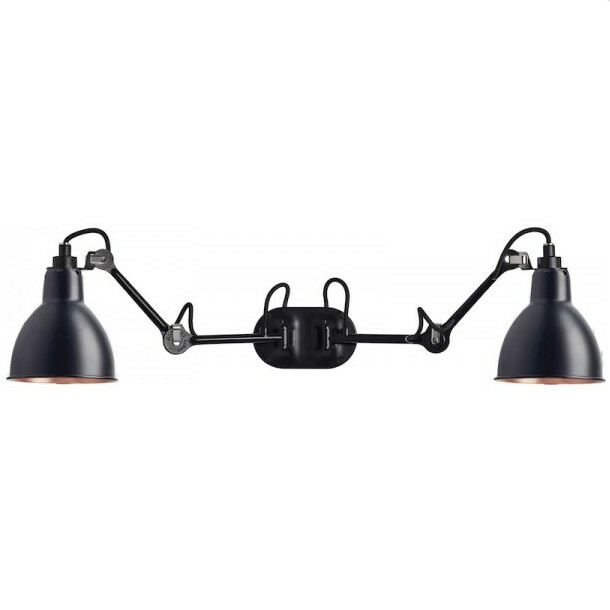 Its two E27 bases allow it to bring a better brightness in the room. In addition, since its head is adjustable, point it in the desired direction.